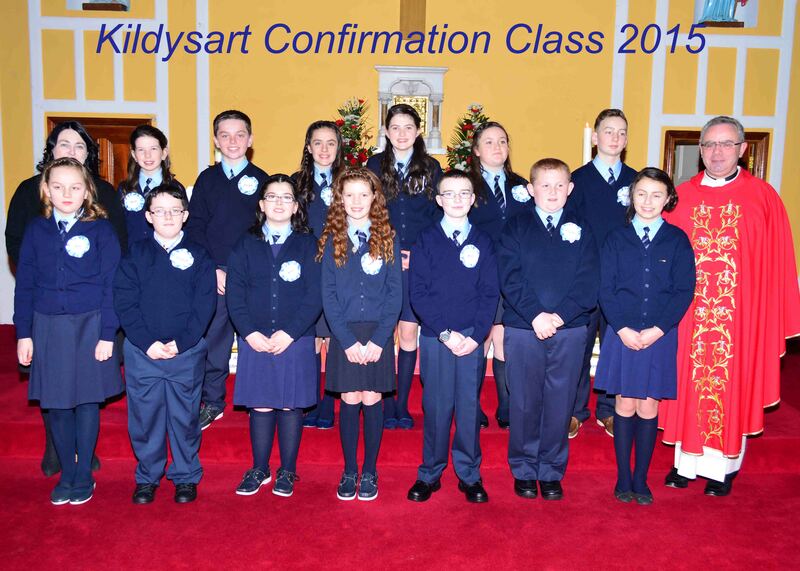 The sacrament of confirmation was celebrated in St Michael’s Church, Kildysart on Friday 6 February 2015 to administer the sacrament of confirmation . We pray that the gift of the Holy Spirit may fill the hearts of the boys and girls who have received the sacrament. We pray also for their parents, teachers and families and all who accompanied them as they prepare to receive the sacrament. Liturgy of light on Monday 15 December at 7pm.